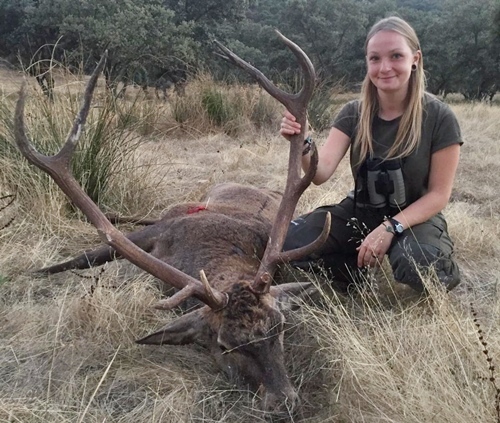 Hunters testimonials - Big Game Hunting Estate in Spain. "Los Claros"
Thank you very much for the wonderful days and the hospitality during charming weather. Really good food and interesting talks at "Los Claros hunting reserve"! My friends and I experienced great hunting days in a wonderful landscape, a perfect organization and very good hunting facilities. The high wild stock of different game is absolutely impressive. These few days were a huge recreation for me and now I'm really looking forward to the trophies! My best wishes for you and your team. I hope you can make us an offer like this next time again! We have been the second time at you and it was again a great pleasure. 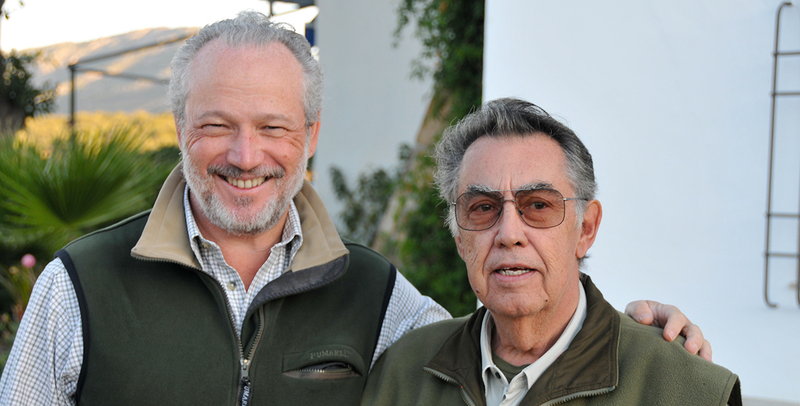 Thanks, again for the great hunting days at "Los Claros". 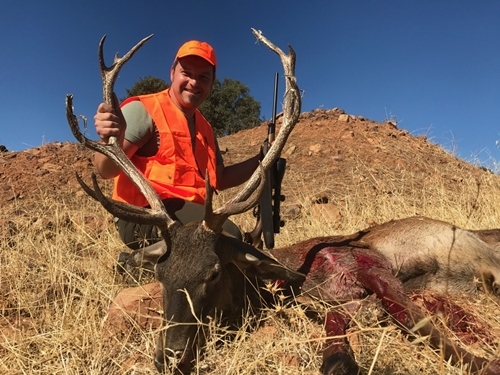 Hunting in family atmosphere great scenery with Spanish hospitality traditional food and excellent wines is certainly unforgettable. If there then also hunting success is added, it can’t go any better. I wish you continued success with your hunting concept of the low disturbing selective single hunt with few bigger driven hunts. Success proves you are right. 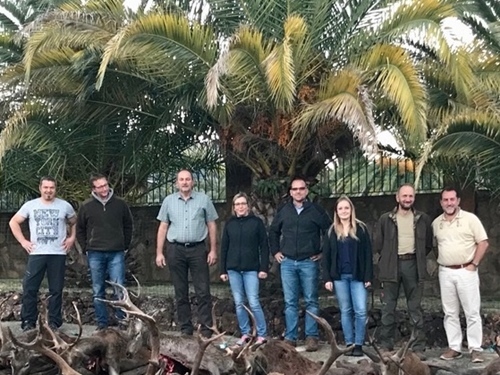 In October 2018 our group of 7 hunters traveled for the second time to the wonderful hunting reserve "Los Claros" of Pedro. Like our last stay, this time was also really great, the food, the people and of course the hunt. The whole day and night we could hear the stags belling. After 2 days we captured a lot of booty and a lot of fantastic memories. Also the prepared trophies were as good as last time or even better! Pedro's hospitality is wonderful and we would enjoy to come back at some time! Thank you for the beautiful time Pedro! 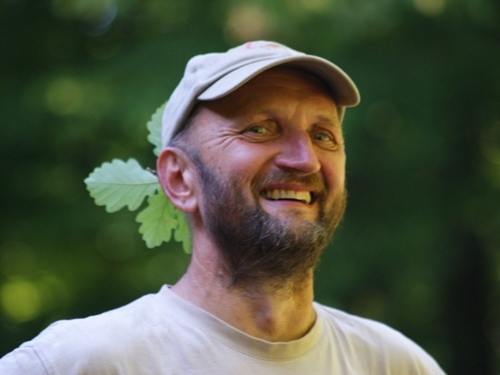 Thank you for the great days on your hunting farm. I have never seen so many strong stags in such a beautiful landscape. We enjoyed also the meals on your lovely patio. All together we had fabulous days and I’m sure we will come back again.